Today is S-Day. Or should we call it S8 Day? 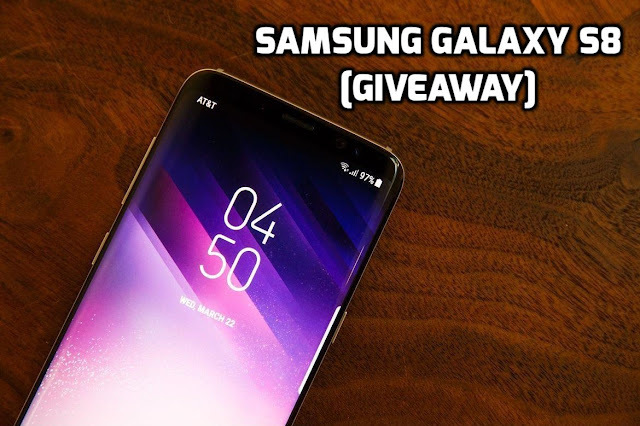 After getting huge response towards the giveaways, we hosted earlier, it's time to have another giveaway, and this time it's an awesome Samsung Galaxy S8. 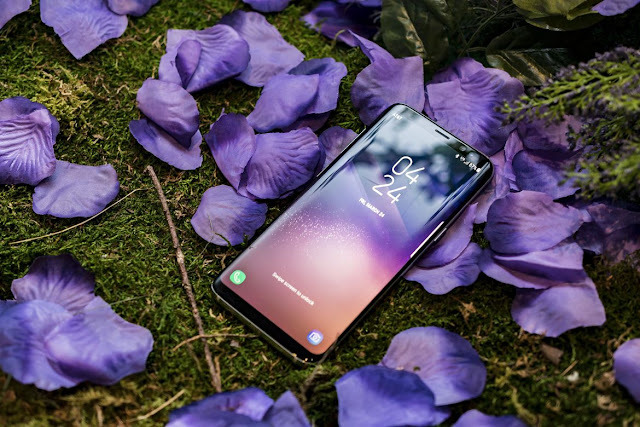 Yes, you heard it right, we are giving away a brand new unlocked Samsung Galaxy S8 to one of our lucky readers. 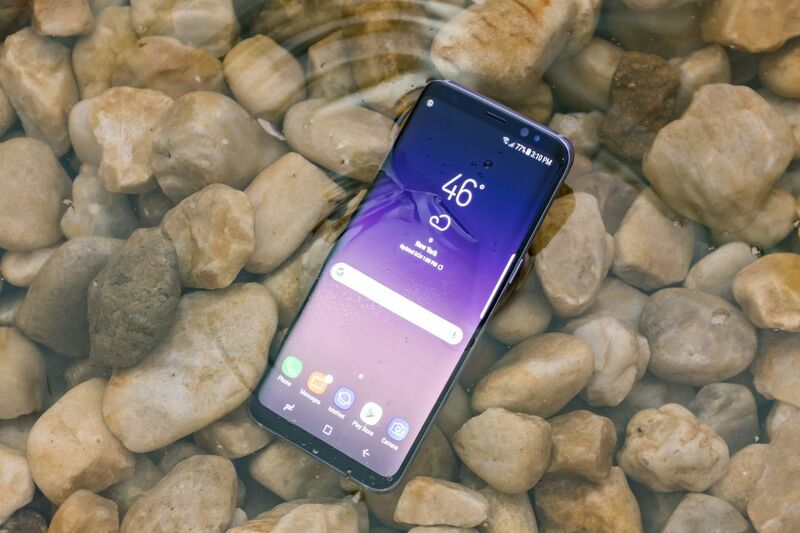 'Galaxy S8' is a powerful flagship device by Samsung, that is all set to change and revolutionize 'again', the way you see smartphones and use them in daily life. It is not simply smart, it is technology that changes lives. Get prepared, participate, and fight to win this smartphone. 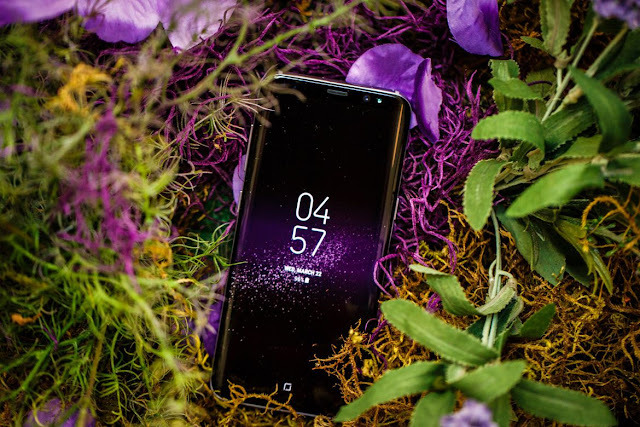 Earlier iterations of Galaxy series managed to create great hype before and the same was true for Galaxy S8; thanks to solid features, great hardware and beautiful stylist form factor improved by the infinity display. The phone comes bundled with latest Android 7.0 (Nougat) operating system, which is unique and feature rich. Looking at the specs and design, it feels that the success story of Galaxy Series would be repeated by Samsung Galaxy S8. The contest closes on June 3, 2017. Each entry of the winner would be checked manually, to confirm if he has completed the steps correctly. In the case of any irregularity with the entry, another winner would be picked up. No gaming the system, no cheating! We’ll be monitoring the entries. Each point you earn will be counted as a unique entry, the more points you earn, the better your chances are to win. In short, try to complete as many steps as you can in the widget below; but it is not necessary to complete all steps.